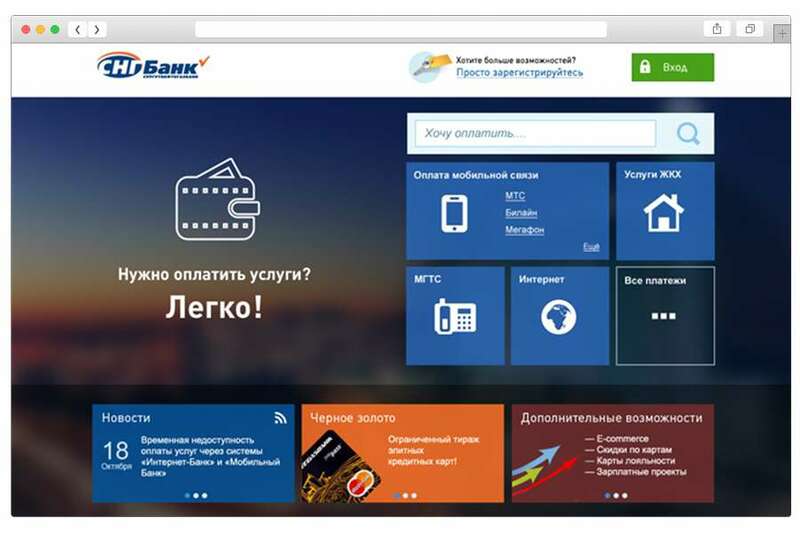 Surgutneftegasbank - is one of the largest regional banks in Russia. The presence of the bank in all sectors of the banking market makes it an alternative to any other bank and ensure its functioning in the modern world. 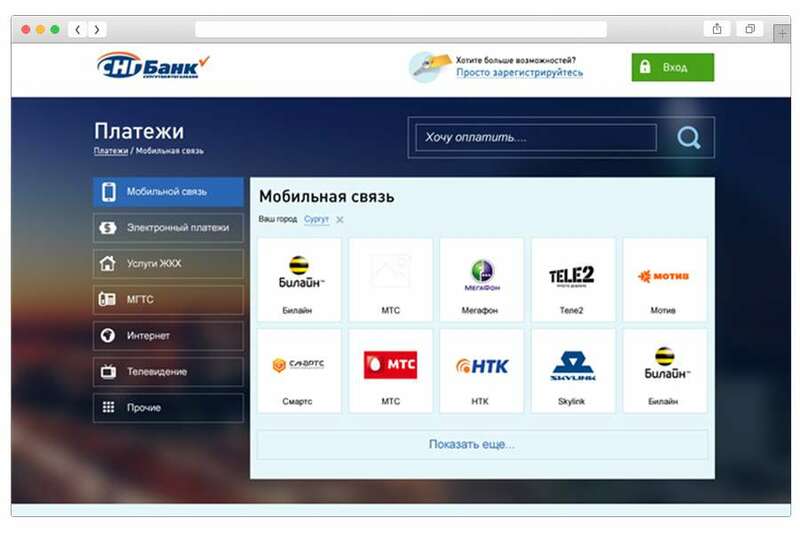 Qulix is a long-term supplier for SURGUTNEFTEGASBANK (SNGB) projects. 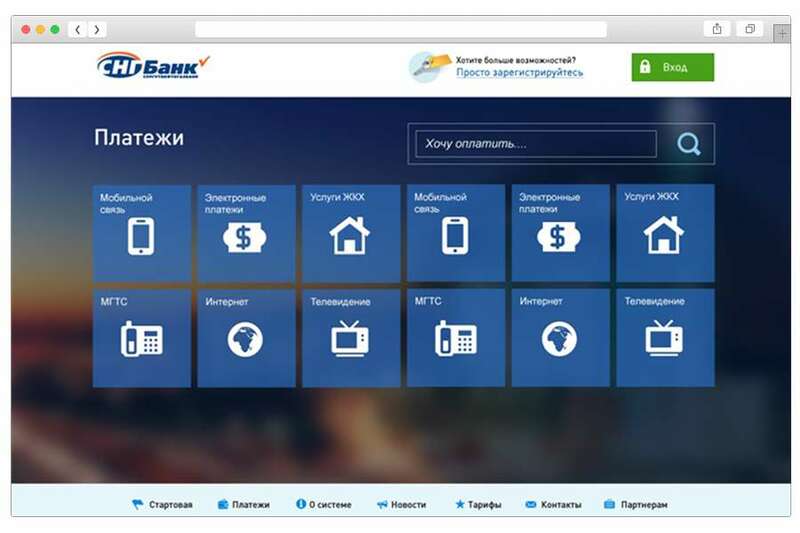 For the scope of years we have already completed several projects: development of corporate portal, virtual ATM, e-banking system/ money management and remote banking services application, customer loyalty system. A set of additional services that may be of interest to visitors and allow the bank to expand its customer base (get an insurance policy, buy a ticket). SNGB remote banking allows easily make any payments, buy available banking products, manage your accounts, cards and deposits, and many more. Qulix delivered a comprehensive points management system for SNGB. It allows the bank’s marketing team to execute customer bonus programs. The retail clients have access to personalized promotional information, points they accumulated and can spend, the history of spending points. Users can filter the information displayed by specifying different criteria. The system also contains relevant information about partners’ deals, while animation effects make interaction more dynamic and appealing. 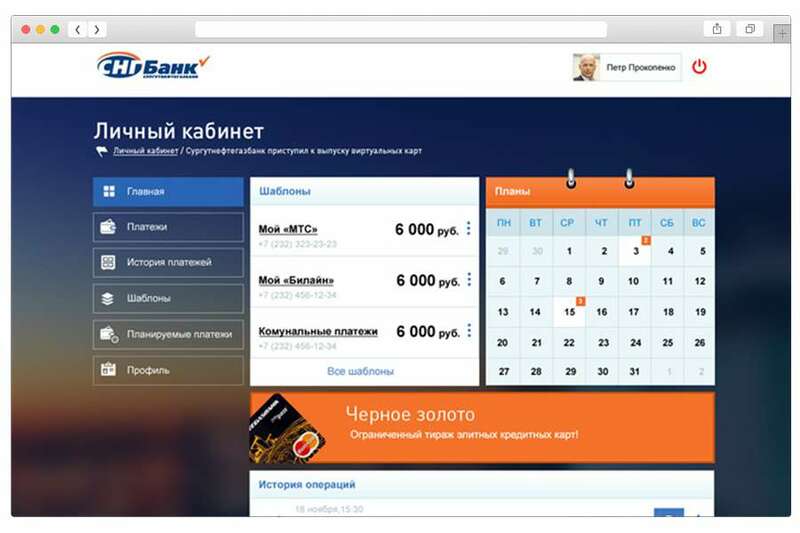 Qulix developed money management and remote banking services application for SNGB. The app allows users to make various financial transactions. It complies with the highest information security standards and outperforms a number of competitive products thanks to the modern user-friendly responsive interface.